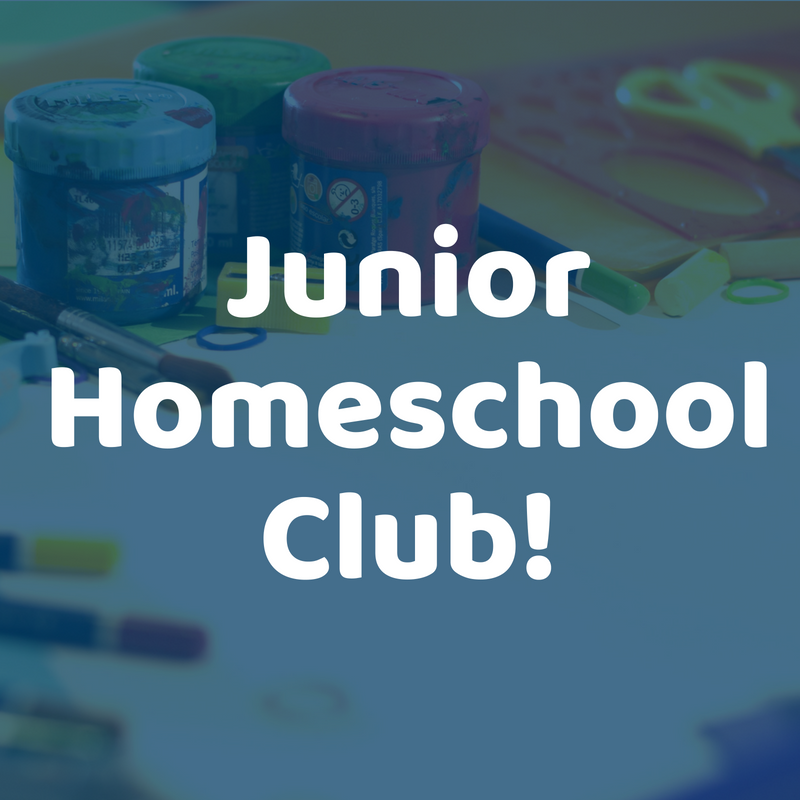 Join fellow homeschoolers for fun and learning. November – Robots! : Create and program with our robots!